“The Spookiest Night of Your Entire Life,” otherwise known as the Ocean City Film Festival’s annual Halloween party, fundraiser and short horror film screening, is returning to the Ocean City Center for the Arts on Saturday, Oct. 20 for its second annual year. Like last year, the main event of the evening will be a screening of short horror movies by local filmmakers, in addition to Halloween snacks and shenanigans and a movie-themed costume contest. 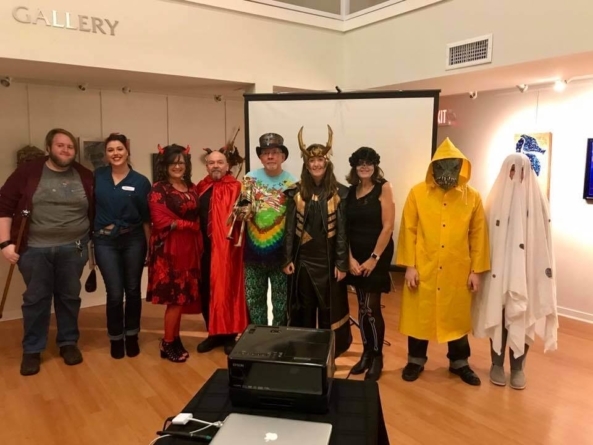 The winner of the costume contest will receive two tickets to “Artrageous,” the arts-based theatre show coming to the Convention Center on Oct. 28, and two all-access passes to the Ocean City Film Festival’s 2019 season. Doors open at 6 p.m. and the film screening will commence promptly at 7 p.m. Five short films are scheduled to be screened, including double-feature “Projections” and “A Tree Full of Rain” by Unicorn Propaganda; the winning film from July’s Ocean City Film Challenge, “Kaw-Liga” by Trevor Taylor; “Pile of Dead Horses” by William Strang-Moya; and “Do Not Disturb” by Brett Hammond. Content is not rated by MPAA. 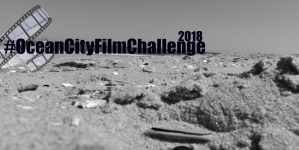 The $10 admission includes the screening of locally-sourced horror films and refreshments, and all proceeds will benefit the Ocean City Film Festival’s 2019 season and the Art League of Ocean City. Guests who arrive in costume will receive a discounted admission price. 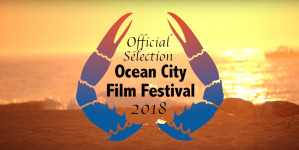 The Ocean City Film Festival is entering its third year after its premiere festival in June 2017 and its second in March 2018. 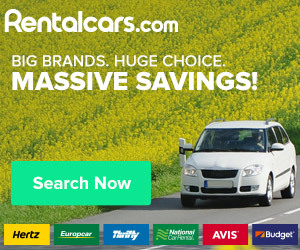 The 2019 festival will take place on March 8 – 10, 2019. 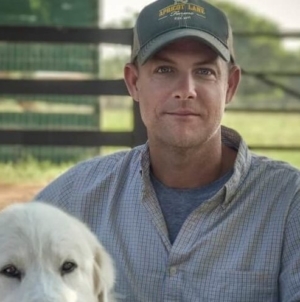 The OCFF additionally holds monthly $5 Film Night events at the Ocean City Center for the Arts, where local filmmakers can showcase their talents to a receptive audience of film lovers and movie buffs. The only exception is in October, when “The Spookiest Night” delivers screams, fright and B-movie horror delight to the innocent people of Ocean City. Enter if you dare! 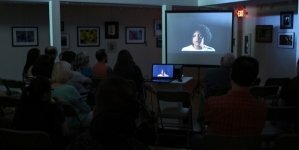 More information and updates on the Ocean City Film Festival can be found online at ocmdfilmfestival.com. Contact OCFF Co-Director Kristin Helf at kristin@artleagueofoceancity.org with any questions or concerns.